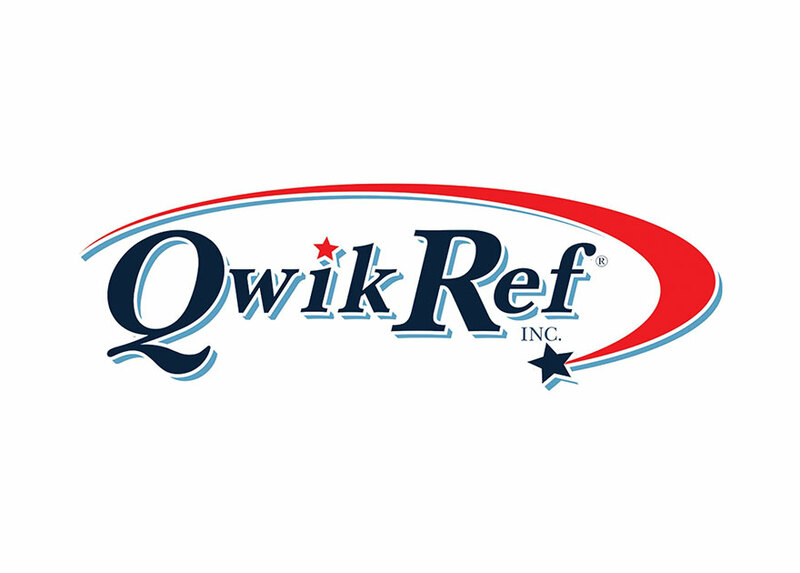 QwikRef is an online reporting tool used by the Coordinator of Officials to evaluate, train, and analyze conference officiating staff. QwikRef integrates every part of the officiating program and can be easily modified to meet new initiatives. Coordinators have access to a battery of reports that display evaluation metrics, and coaches have access to data for their team as well as the ability to submit questions to the Coordinator for review.